Free for members; $10 for nonmember adults. No registration needed. RSVPs to our Facebook event are always appreciated! 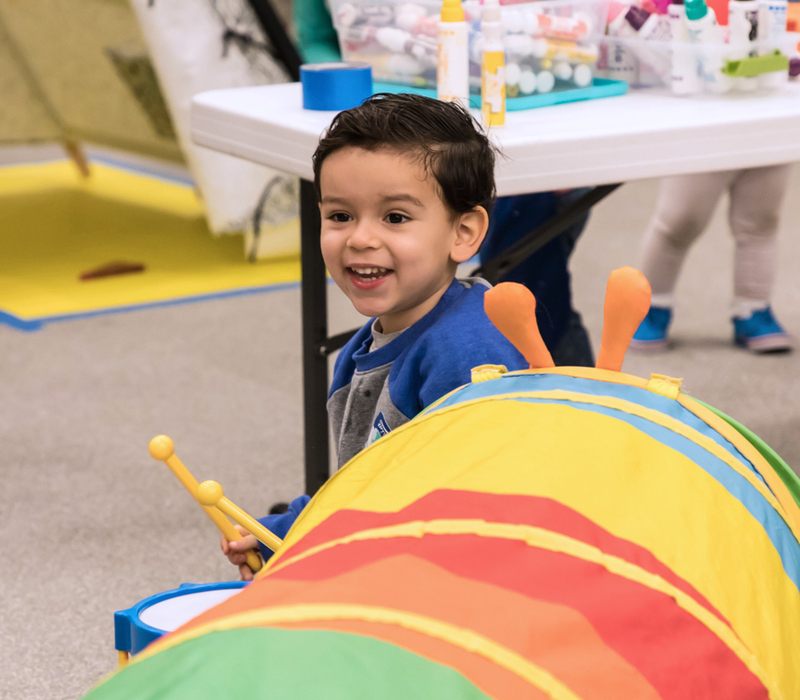 ArtStrolls and Toddler Art Play are made possible by generous support from the F. B. Doane Foundation.